It is compelling to think of how our lives fall into place. We wonder why or how we got so “lucky” to have met certain people and done certain things, and why at some times we get so “unlucky”. Growing up I always told myself that everything happens for a reason, and recently I have found that it really does. In many ways we control what happens to us, and we can in fact shape our own future. 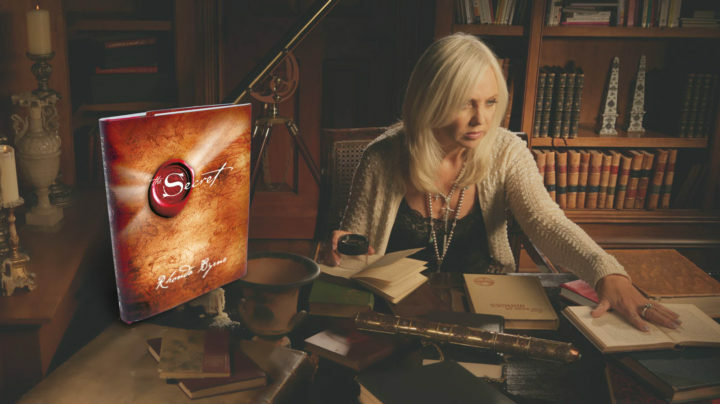 The Secret by Rhonda Byrne explains this phenomena otherwise known as “The Law of Attraction”. This is the idea that a person attracts what they think about. Philosophers, theorists, entrepreneurs and even neuroscientists in The Secret explain how altering our focus can truly alter our lives for the better. Once this book was released in 2006, the law of attraction concept exploded in the media and started to affect the lives of people all over the world. It became a lifestyle and even a religion for so many individuals.